It's is tough to take when one of your "heroes" passes, tougher when you admired the person from afar and never reached out. My problem is that I read Nat Hentoff faithfully in the VILLAGE VOICE and in JazzTimes, continually impressed by his writing, his dedication to American music and to freedom and I never told him so. Yes, he infuriated me with some of his positions but his arguments were always well-researched, thoroughly fact-checked, and smartly written. His phone number - never an email address - was always listed at the bottom of the JazzTimes columns and I never called. I never called to thank him for his attempts to teach his readers about music, about freedom, about the fragility of our democracy, about the greed rampant in most political entities, about standing up for those and to those we disagree with. Know all sides of an argument before you uncap your pen, sit at your keyboard, or open your mouth. And those CANDID recordings from the 1960s! 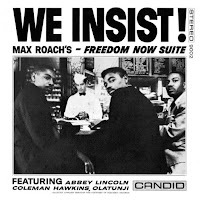 From Max Roach to Charles Mingus to Cal Massey to Jaki Byard to Cecil Taylor to Booker Little and others, they set a standard for quality that was as hard to replicate as it was to maintain. Hentoff was the A & R (artists snd repertoire) director and he made sure to chronicle the music he heard at the forefront of the contemporary jazz scene. Discovering those albums in the 1970s, just as I was exploring the work of the AACM, gave quite an education on how the music grew from its roots in blues, folk music, bebop, into an indescribable genre all its own. 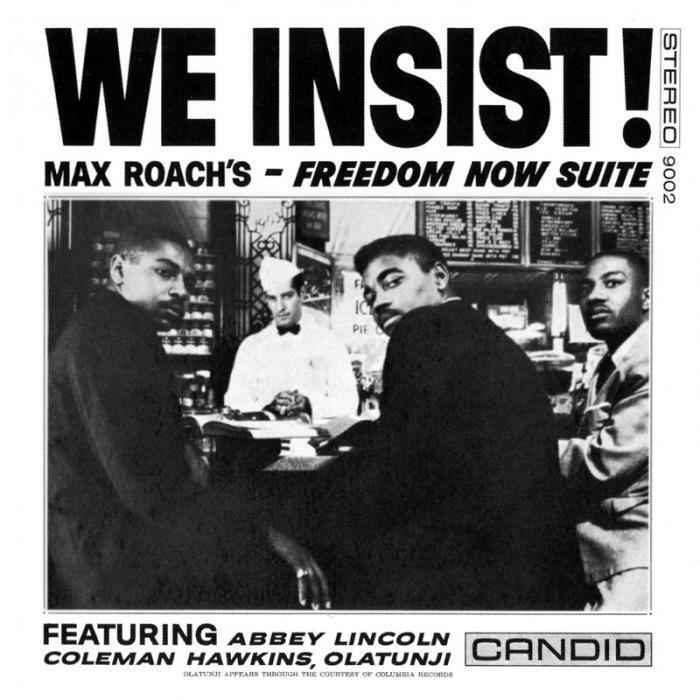 Think about how important it was to hear these stories at the beginning of the 1960s and throughout (and how this music begat the late 20th and early 21st Century works of the late Fred Ho, Public Enemy, Dave Douglas, Jason Moran, Matthew Shipp, Terence Blanchard, Kamasi Washington, Samora Pinderhughes, Kendrick Lamar, and so many more. 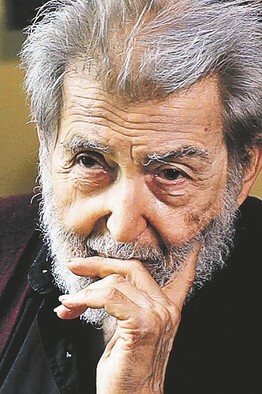 Nat Hentoff never backed down, never shied away from unpopular positions, believed fervently in the First Amendment (and the need to understand the entire Constitution of the United States), and fought complacency nearly every day of his life. Honesty, unflinching honesty, makes enemies but also friends, real friends not sycophants - I should have called Nat Hentoff but never felt I knew what to say other than "thank you!" Do yourself a favor, read one of his books, dig out interviews, check out the recordings he produced, the liner notes he wrote; pay close attention, even when you do not understand. Certain segments of our society rail about the "lame stream media" yet Mr. Hentoff, often tagged a liberal, was far from lame but an exemplar of what a journalist should be and do.